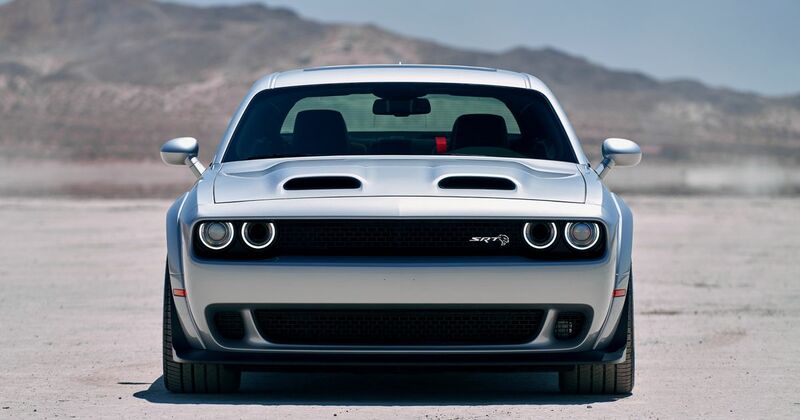 We like the idea of the Dodge Challenger Hellcat Redeye very much. As a car that gives you much of the Demon’s clout in a cheaper, non-production-limited package, what’s not to like? For some deranged folk, however, 797bhp just isn’t enough. And those who want even more poke from their supercar-bothering Challenger Redeyes can now give Hennessey a ring to unlock some more power. Quite a lot more, in fact. 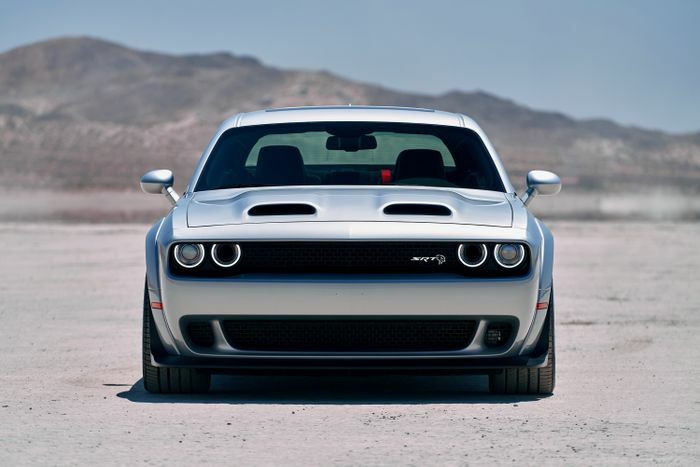 The company’s HPE1000 Hellcat Redeye kit swaps the standard 2.7-litre supercharger for a 4.5-litre unit, upgrades the pulley, swaps out the throttle body and beefs up the injectors. A more efficient intake system is added too, along with a stainless steel exhaust manifold and high-flow catalytic converters. This lifts the output of the HEMI V8 to (if you’re running on race fuel) 1021bhp. More than the original Bugatti Veyron, we feel compelled to note. 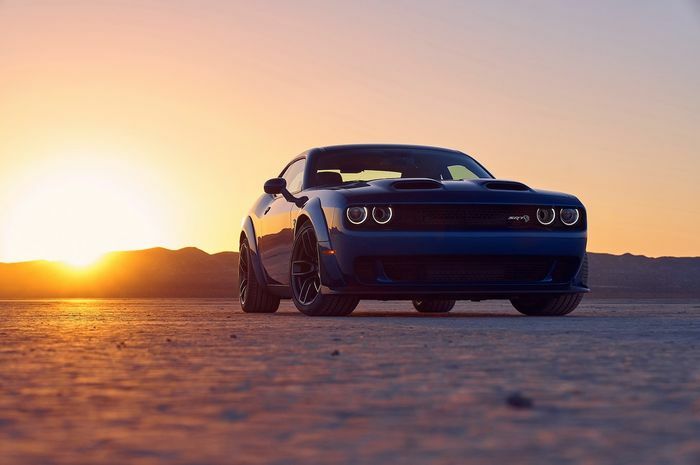 When it comes to torque, you’ll have 948lb ft of glorious twist to enjoy. The finishing touches include Hennessey-branded floor mats, serial number plaques, and Hennessey ‘Premium’ floormats. Each will no doubt add an extra 5bhp. 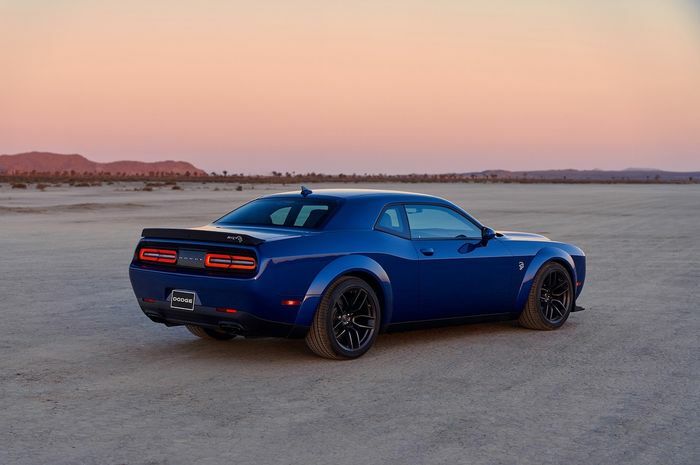 There’s no word on performance, but the standard car’s 0-60mph time of 3.4 seconds should drop nicely on upgraded cars. The cost of the pack is $34,950, so once you factor in the price of a brand new Redeye, you are looking at a car weighing in over $100k. But still, for something with 1000bhp, that’s a good bang-for-buck ratio.